Now I’m not gonna lie or hide the fact that halls aren’t always all night parties and having loads of fun. There are a few downsides, the Bad and the Ugly. Having messy halls was one of them, I mean getting used to doing everything yourself, and partying during freshers’ week, your mind gets taken off doing the washing up. Halls also aren’t the easiest place to shut yourself away and do work, there was always something exciting going on, and it was so easy to get distracted. 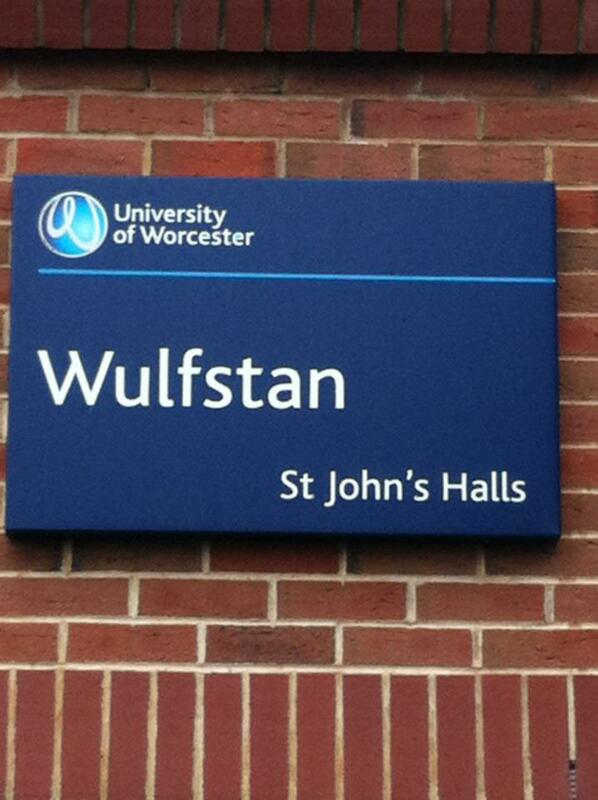 And yet the majority of my memories from Wulfstan are good. Memories I can sit and laugh at. 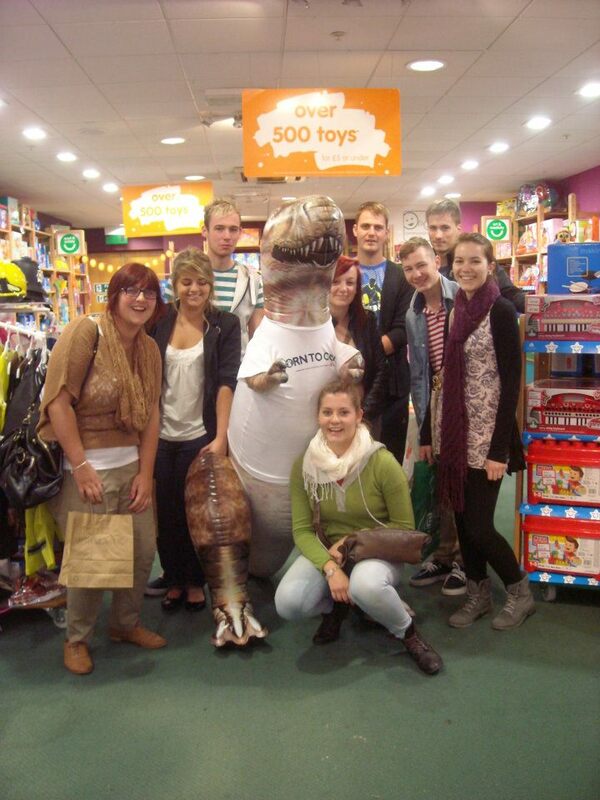 Apart from the obvious that you make a lot of friends in halls, there are little things like our blow up Dinosaur mascot for Wulfstan that got kidnapped by a flat below . And group birthday parties, the odd bit of mattress surfing and the sleepovers, doing our version of Come Dine with Me, playing hide and seek, having all night just dance-athons and generally quite weird things we got up. If I have one piece of advice about moving to University, it is to definitely try and get a space in halls because it is the best way to experience your first year at University, you’ll make a lot of friends and it will be hell of a lot of fun.